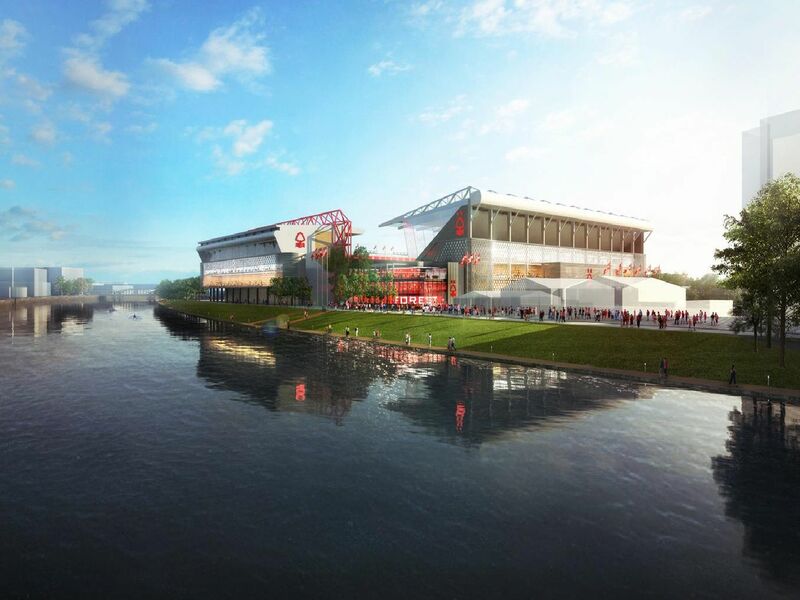 Nottingham Forest's plans to redevelop the City Ground include increasing the stadium capacity to 38,000. The Reds currently hold the eighth highest capacity in the Championship, with 30,602. So where would its new capacity rank against the rest of this season's stadiums in the Championship? Data sourced from www.transfermarkt.com.